From the ancient lore comes a tradition of stepping across doorway thresholds with a deliberate mind. The forefoot advances with unformed anticipation, while the aft briefly lingers with grateful regard. Grace resides in the pause between, a blessing from an unseen source. Solstice is our planetary threshold, spacious enough for all to freely cross; the southern legions come north––come they must, and go we will. In the intimacies of this grand affair––pole to pole––secrets are sometimes revealed, although usually overlooked for their subtleties. If you were otherwise engaged to notice our recent global passage––sun to sun––take heedful comfort in knowing that a solstice resides in the center of every breath. The lore instructs the attentive further, with an injunction to keep the door-stoop and threshold clear––a practice which speaks for itself. 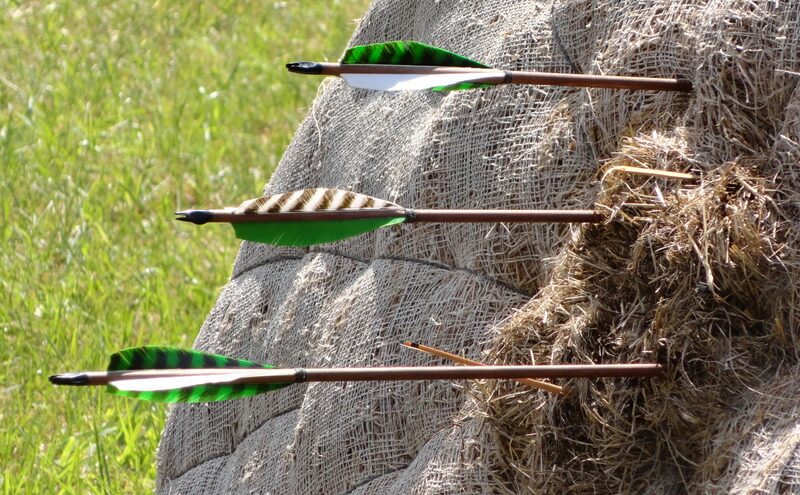 On the archer’s range we deal with innumerable thresholds, one of the more apparent occurs at anchor-point, where/when a well drawn arrow reaches the nexus of tension between effort and surrender, time’s threshold otherwise called the present moment. If the archer eludes the hazard of hesitation and the temptation of haste, the “still” arrow ripens into a shot that falls from a bow like an apple from a tree.